Rush, Witt & Wilson are pleased to offer a 2 bedroom maisonette located on the increasingly popular Whitesand Development in Camber . 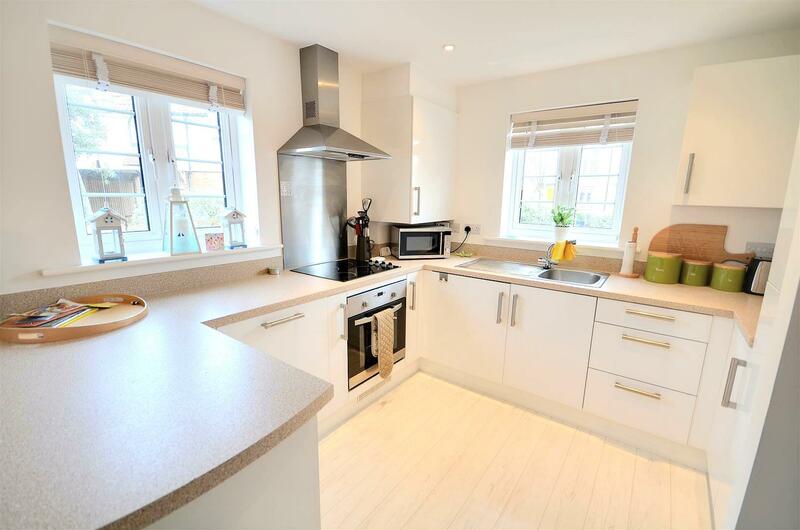 This beautifully presented apartment comprises an open plan living/dining area/kitchen, two double bedrooms, one with en suite and a family bathroom. There is also the added benefit of an allocated parking space. A great apartment would suit a variety of buyers, from first time home owners to those looking at investment/holiday home potential. Internal viewing comes highly recommended to appreciate the style and finish on offer. Offered CHAIN FREE and could be available for early occupation. 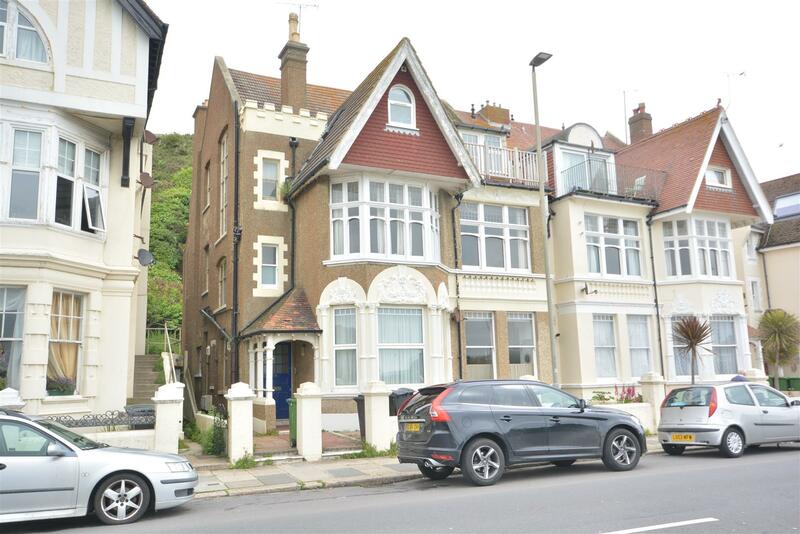 Rush Witt & Wilson are delighted to be instructed on this magnificent apartment which forms the majority of a delightful semi detached building situated on the seafront. The apartment takes full advantage of its excellent position and offers sea views from its principle rooms and has a private balcony to the top floor front bedroom. The accommodation includes a superb balustrade staircase with full length leaded light windows, an impressive sitting room, separate dining room, spacious fitted kitchen/breakfast room, balcony to the rear, cloakroom/wc, four bedrooms with the master enjoying en-suite bathroom with shower, family shower room, gas fired central heating and a healthy offering of character features. Above the property there is a sizable loft which is fully boarded with velux windows. Such elegantly appointed apartments with sea views are rarely available on the open market and Rush Witt & Wilson encourage viewings at your earliest convenience. Rush Witt & Wilson welcome this fine example of a four bedroom detached house which is immaculately presented affording extremely well proportioned internal accommodation to offer a convenient move with the advantage of ample parking to the front, double garage and a large feature garden. Further notes of interest are double glazing, gas fired central heating, modern refinements and accommodation comprising entrance hall, cloakroom/wc, living room with separate interconnecting dining room, modern fitted kitchen with integrated appliances, separate utility room, large feature conservatory, to the first floor four well proportioned bedrooms with the master enjoying an en-suite shower room/wc as well as a large feature bath/shower room/wc. Situated in a sought after residential area in St Leonards affording ease of access to local schooling and amenities, early internal viewings are encouraged via appointed sole agents Rush Witt & Wilson. GUIDE PRICE- £99,950-£105,000 Conveniently found in the heart of Hastings town centre, Rush Witt & Wilson welcome to the market this second floor apartment situated just a short walk from the mainline railway station. Internally the apartment offers via the communal entrance, private entrance hall, reception room, kitchen, double bedroom and a bathroom/wc with gas fired central heating. The property will be sold with a new 125 year lease and it is currently tenanted and yields an income of approximately £5,940 per annum which has not been increased for the last two years and can be sold tenanted or with vacant possession. Early internal viewings come highly recommended via appointed agents Rush Witt & Wilson. Rush Witt & Wilson are pleased to offer a well presented semi detached family home on the ever popular Whitesand Development. Arranged over two floors the accommodation comprises: living room, open plan kitchen / dining room with direct access to the rear garden and cloak room on the ground floor. Master bedroom with en-suite shower room, two further bedrooms and a family bathroom on the first floor. There is an attached single garage with further parking space in front. Enjoying a westerly aspect the rear garden has been designed for ease of maintenance being predominantly gravelled with a decked terrace. CLOSE TO THE FAMOUS SAND DUNES – POTENTIAL TO EXTEND / RE MODEL. Rush Witt & Wilson are pleased to offer an attached village house with scope to extend. The well proportioned accommodation is arranged over two floors, comprising open plan living / dining room with kitchen, conservatory and cloakroom on the ground, Three bedroom and bathroom on the first floor. The property occupies a corner plot. Patio and level lawn. Single garage and additional off road parking. **GUIDE PRICE – £420,000 – £435,000** A three bedroom detached bungalow set on park-like grounds of 0.57 acres with some useful and substantial outbuildings/workshops a large attic space also provides potential for conversion. Set on a convenient position providing direct access to the A21 and a short drive to the market town of Battle with a mainline station providing a direct service to central London. The nearby village of Sedlescombe provides a GP surgery, Primary school, village store, hairdressers and popular golf club and hotel. Rush Witt & Wilson are pleased to offer this well presented detached family home located on the outskirts of the popular rural village of Wittersham. The well proportioned accommodation is arranged for two floors and comprises a modern fitted kitchen, snug/dining room, cloakroom and 24′ living room with direct access to the garden on the ground floor. On the first floor are four double bedrooms, the main with an en-suite bathroom and separate shower room. Outside the property benefits from off road parking for a number of vehicles, an integral double garage and a paved terrace running the width of the property which leads to a level area of lawn to the side planted with a mixture of fruit trees. For further information and to arrange a viewing please call our Tenterden office on 01580 762927. YOUR OWN BIT OF ENGLAND – LONG TERM INVESTMENT? 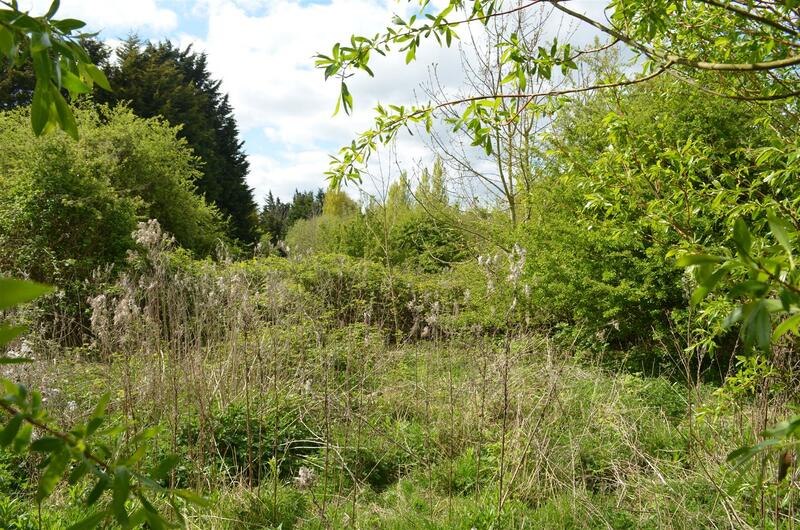 Rush Witt and Wilson are pleased to offer the opportunity to acquire a plot of land with potential. Located between the Ancient Cinque Port Town of Rye and coastal village of Rye Harbour the plot is considered suitable for a variety of purposes subject to any necessary consents being obtained. The plot measures approx. 65′ x 135′ narrowing to 125′ and forms part of a larger parcel of land divided into similar size plots, much of which is overgrown but the title is registered. There is no planning permission for the land to be developed and it is not being marketed as a building plot. there are no services connected. There is a communal entrance gate and access via an unmade track. A further plot is also available, details on request. For further information and to arrange inspection please call our Rye office on 01797 224000. Three bedroom terraced home in very good order set on a tucked away position a short walk of Battle station and high street. Features include: entrance hall, sitting/dining room leading to a fantastic dining room/garden room, fitted kitchen, utility area/ lobby, spacious sitting/dining room, three good size bedrooms and a re-fitted bathroom. A lawned rear garden includes a paved terrace and gated rear access. The bustling market town of Battle includes a host of interesting shops, boutiques and restaurants. Set within the catchment for the highly regarded Battle & Langton Primary and Claverham Secondary School.